The Wild and Scenic Chattooga River is the Southeast’s classic trip. The river was the primary filming location for the blockbuster movie Deliverance. 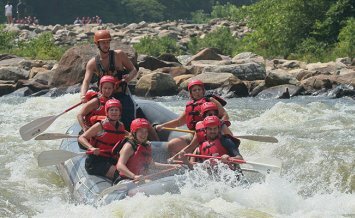 And, the rafting trip was named the “#1 Thing Every Southerner Ought to Do” by Southern Living. 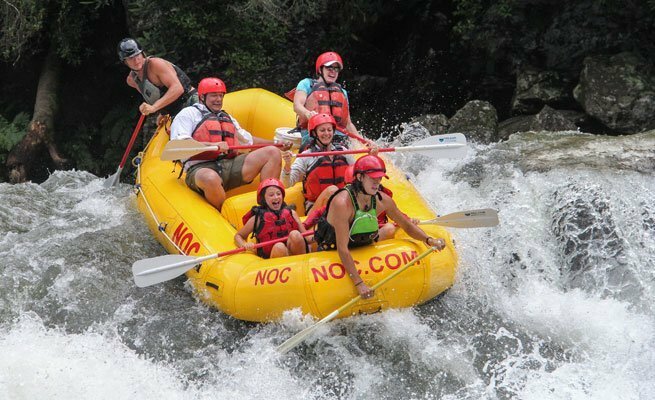 Section III is the family-friendly option, featuring mostly Class II/III rapids, with an optional grand finale at Class IV Bull Sluice rapid. 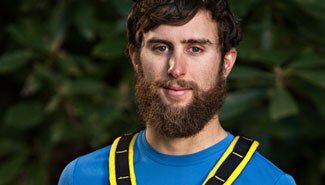 NOC’s expert guides add to the experience, peppering the run with breaks for swimming, play and lunch. This is a premier experience your family will always remember. NOC provides all necessary gear and equipment. For printable directions and what to expect, download the Chattooga River Trip Information Sheet. 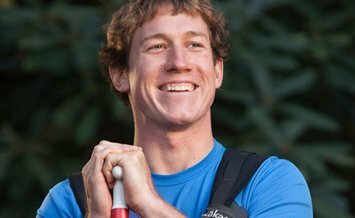 Ben Perrin Experienced kayaker and guide, Ben spends his summer on the Chattooga River alongside his family. 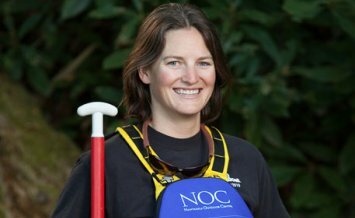 Erin Hart Erin is a Chattooga River Guide and self-taught synchronized swimmer. 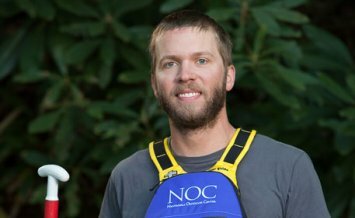 Russell Hart 11-year veteran Russell is a Chattooga River Guide and high school engineering teacher. NOC's Chattooga Outpost is located on Chattooga Ridge Road, near Mountain Rest, SC and Clayton, GA. Shady, welcoming and peaceful, the garden setting of this outpost is staffed with friendly and knowledgable guides. 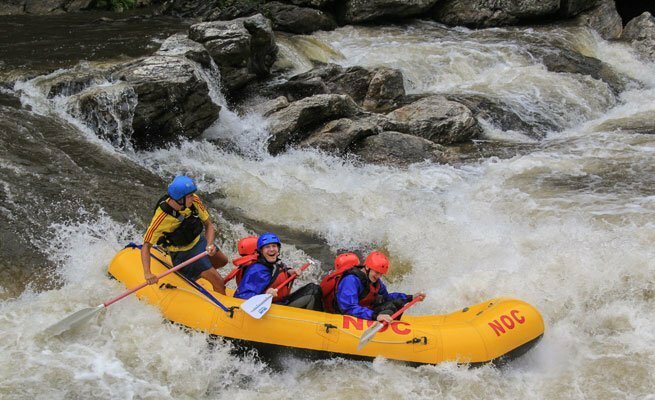 It's the perfect place to begin your adventure on the Wild and Scenic Chattooga. 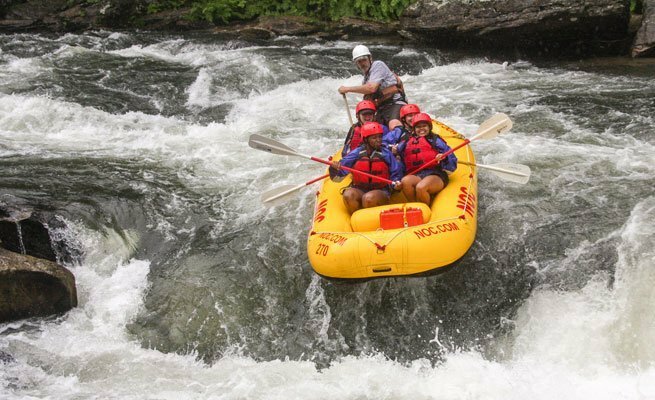 Chattooga rafting is without a doubt the Southeast's premier whitewater adventure, delivering breathtaking scenery and treasured whitewater in an unmatched wilderness setting. 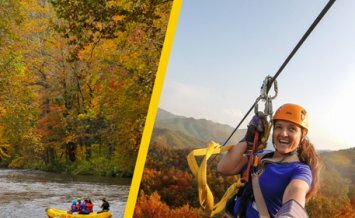 Nantahala Outdoor Center's Chattooga River Outpost is centrally located between South Carolina, North Carolina and Georgia. Due to the winding nature of mountain roads, please double-check your route and plan for extra-drive time. From Atlanta: Take I-85 North to I-985 North. Near Gainesville, take 365 North to US 441 North into Clayton, GA. Turn right onto US 76 East, and after eight miles you will cross the Chattooga River and cross into South Carolina. Continue 2.1 miles, and turn left onto Chattooga Ridge Road. NOC's Chattooga meeting place is 2.6 miles on the right. From Greenville, SC - Look for the Clemson Hwy 76 West exit off I-85 South. Follow it to Clemson and turn left onto Hwy 76/123. Stay on 76/123 towards Seneca and then Westminster, SC. Then follow directions from Westminster. From Highlands, NC: Take Hwy 106 West (towards Dillard, GA) to US 441, about 14 miles. Turn left onto US 441 South towards Clayton, GA, approximately seven miles. Then follow directions from Clayton, GA below. From Clayton, GA: Turn onto US 76 EAST at the Walgreen's Pharmacy (across the street from McDonald's). After eight miles you will cross the Chattooga River, into South Carolina. Continue 2.1 miles and turn left onto Chattooga Ridge Road. NOC's Chattooga meeting place is 2.6 miles on the right. From Westminster, SC: Take US 76 West towards Clayton, GA. Go 15.7 miles and turn right onto Chattooga Ridge Road, at the sign for Oconee State Park. If you cross the SC/GA state line, you missed your turn. NOC's Chattooga meeting place is on the right, 2.6 miles after the turn. 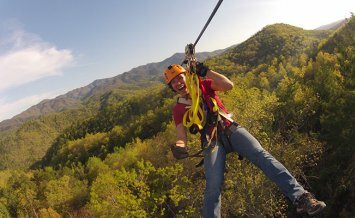 Chattooga Section IV Take your adventure to the next level!